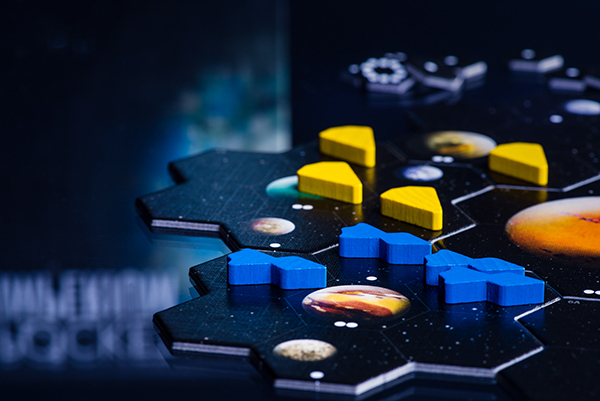 A 30-45min. 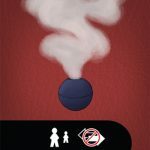 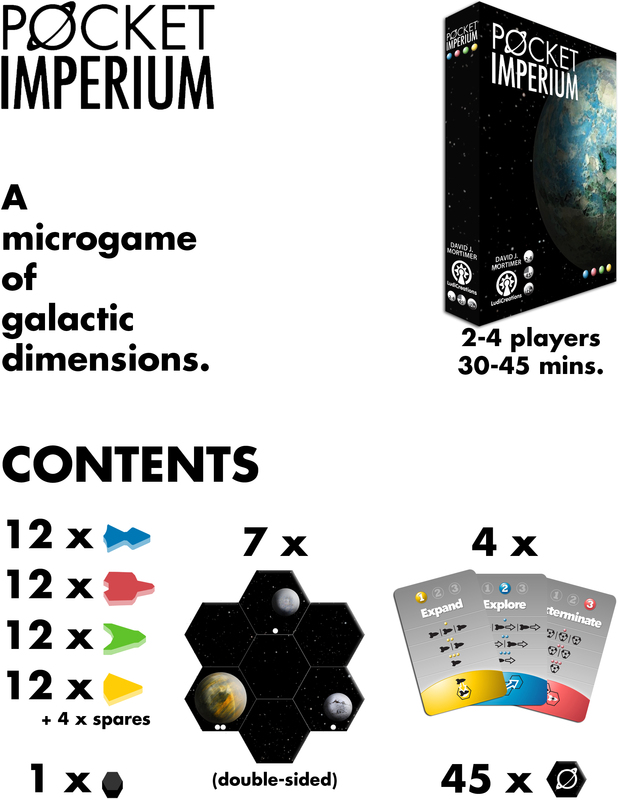 micro space 4X game for 2-4 players with simple & fast gameplay, and a sharp, minimalist visual identity. 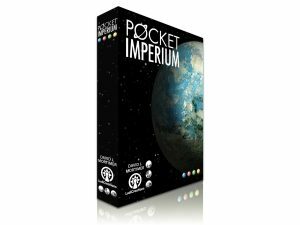 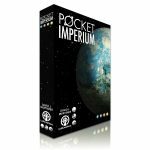 During a game of Pocket Imperium 2-4 players will Expand (get more ships), Explore (move fleets) and Exterminate (conquer planets). 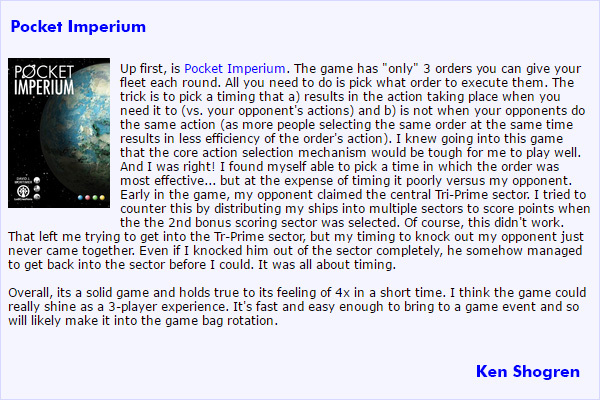 At the end of each round, they will Exploit (sustain their fleets) and earn points. 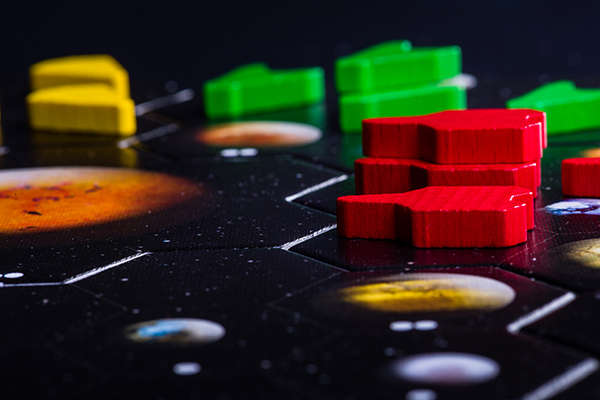 Finally, choosing what sectors of space to receive points from is yet another strategic choice. 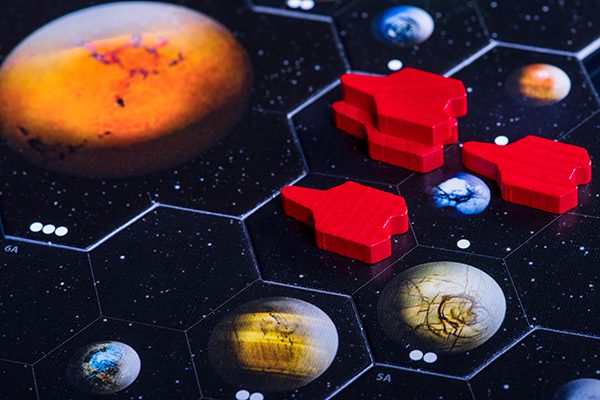 Combined with the constant struggle to control (or deny the control of) Tri-Prime, which gives an often-significant bonus, players must choose wisely where they draw their points from. Note that some videos may depict prototype game materials. 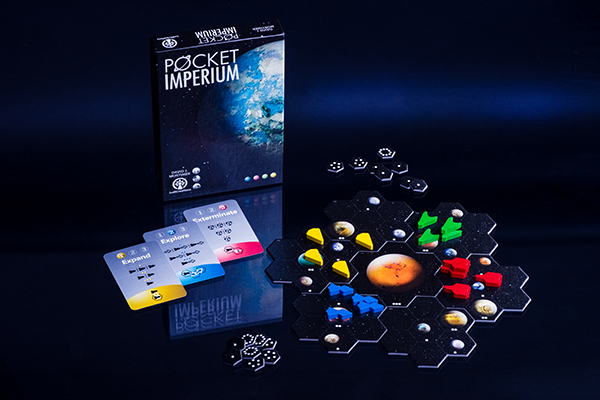 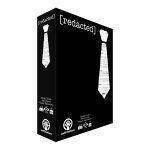 The published version of the game has finished art and high quality cardboard & wood components.